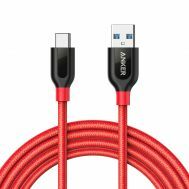 Connect, transfer and play by ordering branded cables for your mobile phones and tablets at Savers Pakistan. 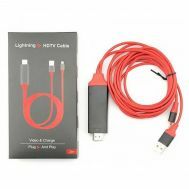 Buy HDMI cables, USB cables and C-Cables for Android and IOS devices respectively. 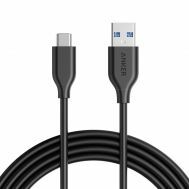 Explore discounted collection of cables online from brands such as AllMyTech, Anker, Dash, Apple, Login Thick and One Plus. Connect, charge and transfer multimedia content at Savers Pakistan.